The agency known to many as ICE has been in the news a lot – most recently for a nationwide sweep of 7-Eleven stores across the U.S. Immigrant workers who are working illegally in the U.S. So what do Connecticut employers need to know? 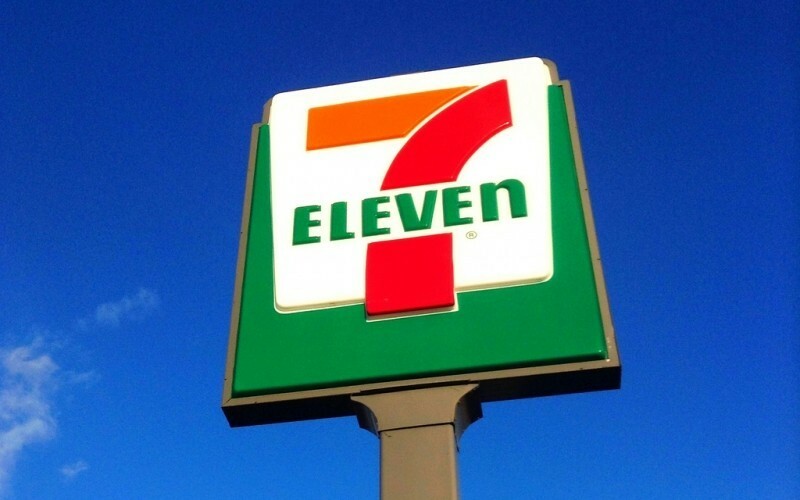 The raid of 7-Eleven stores is part of a new comprehensive worksite enforcement strategy recently developed by ICE. Employers can seek assistance with ensuring their companies comply with Department of Homeland Security (DHS) certification through the Program. If you’re an employer and have questions about current immigration laws as they pertain to employment, consider calling on the attorneys at Kainen, Escalera & McHale in Connecticut. We do one thing and one thing only – we are an employer defense law firm – in fact, we are one of the largest employer defense law firms in the region. What’s more, each of our attorneys has over 20 years of experience in employment and labor law matters and can provide your business with comprehensive legal counsel ranging from assistance with necessary preventive measures to trial advocacy. Please contact us if we can help you.